An ice cream shop and cafe in South Boston is closing its current location, though it will be reopening in a beachside space. 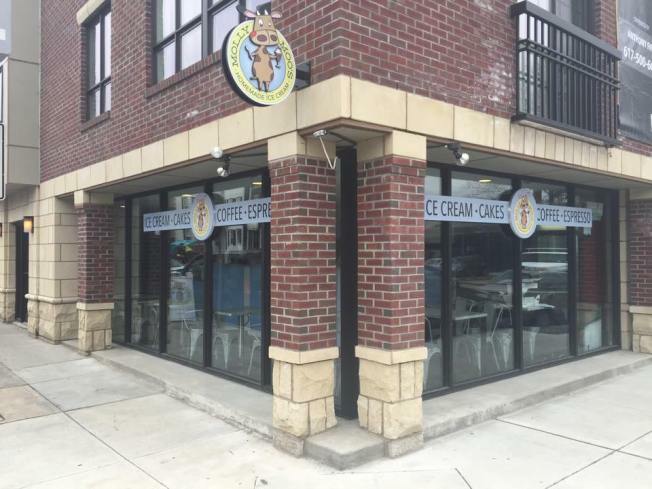 Caught in Southie is reporting that Molly Moo's Ice Cream & Cafe is leaving its L Street location, with the plan being to reopen as what appears to be Molly's Beachside at Carson Beach. A tweet from @chipsy231 indicates that Molly's is apparently opening at the McCormack Bathhouse, which indicates that it might be taking over the concession stand that had been home to the Seaside Cafe. It is not yet known when Molly Moo's might be leaving its current home, though it looks like the new Molly's Beachside could be opening by June--and it will be featuring burgers, hot dogs, snacks, and ice cream, according to Caught in Southie. The owner of Molly Moo's also runs Molly's Farmhouse Coffee on Preble Street in Andrew Square.